Ahlen, January 2014. – High peaks, deep canyons, wild waterfalls and quiet lakes – nestled harmoniously amid a landscape of imposing Swiss mountains, The Chedi subtly blends tradition with modernity. Inspired by the charm of Swiss grand hotels and chalets, the hotel is built in the style of alpine architecture. 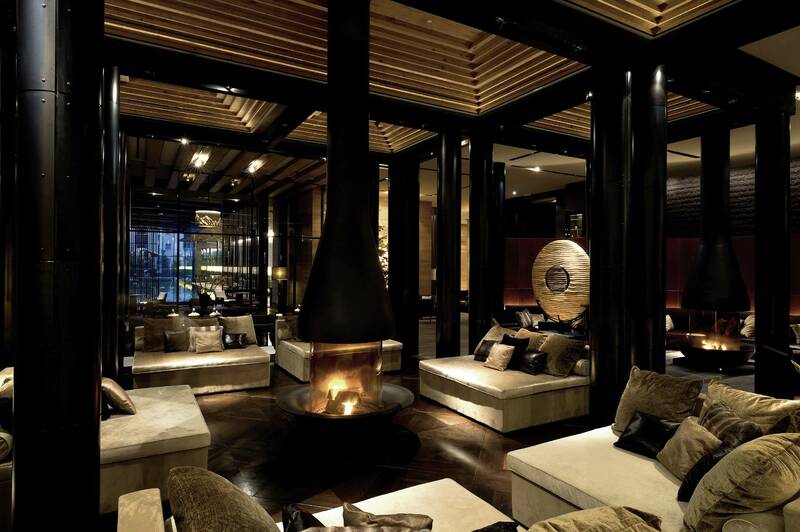 Natural materials such as stone, polished wood and supple leather are paired with Asian features to present the design philosophy of the 5-star de luxe hotel, which celebrated its opening on 20 December 2013. 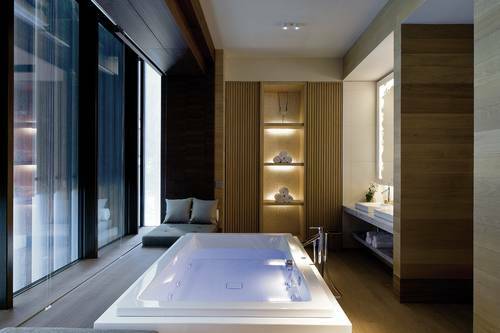 The bathrooms of The Chedi were fitted with the free-standing Centro Duo Oval bath alongside the Kusatsu Pool inspired by Japanese bathing culture and a world first, the Conopool made of superior Kaldewei steel enamel. The exterior façade of local alpine wood ties The Chedi in delightful accord to the surrounding beauty of nature. Natural materials and warm colours, soft leather sofas and armchairs draped in fur blankets, large panoramic windows and open fireplaces add to the cosy atmosphere of the generously proportioned, up to five metre high interior. Combined with Asian details such as bronzes from Bali, the interior masterfully creates a symbiosis of living tradition and timeless luxury. Its design was penned by designer Jean-Michel Gathy of Denniston Architects, the specialist in luxury resorts worldwide based in Kuala Lumpur, Malaysia. “Our ultimate principle when we started the design of The Chedi was to create a harmonious connection between interior and landscape. 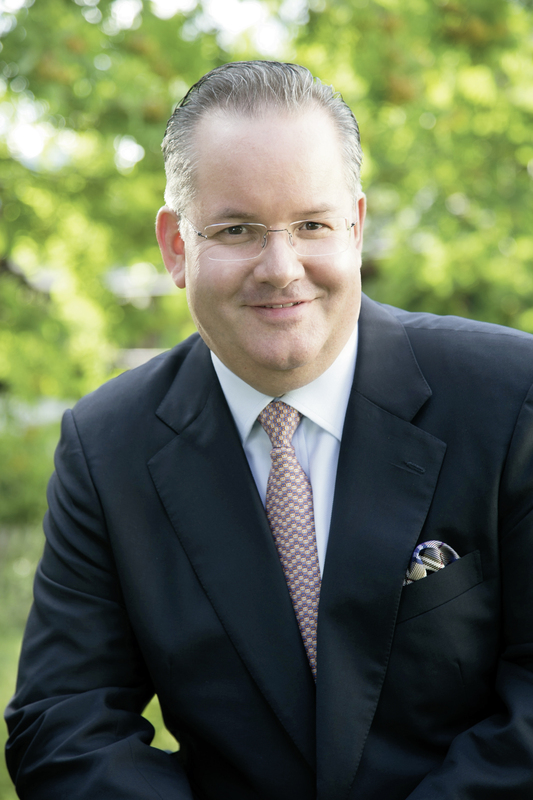 We developed innovative and highly contemporary design elements, yet also made sure to preserve the alpine charm of the hotel with its deep roots in nature,” explains Jean-Michel Gathy. With space of 50 to 100 sqm, the 104 guest rooms of The Chedi are as unique as the surrounding mountain scenery. The high standard of design applied throughout the hotel is evident no more so than in the bathrooms, which present themselves with free-standing Kaldewei Centro Duo Oval baths. “The design philosophy of The Chedi combines stylish features and premium quality with lived tradition. It is important to us that each item of the interior has a value that lasts regardless of the vogue. Kaldewei as a brand embodies this quality perfectly in the bathroom. The luxurious durability and the appreciable and immaculate material quality of the superior Kaldewei steel enamel convinced us right away that Kaldewei was the ideal partner for the exclusive furnishing of our bathrooms,” Alain Bachmann, General Manager of The Chedi, said emphatically. Four other rooms were fitted with the Kaldewei Kusatsu Pool. Inspired by Japanese bathing culture, this model is as comfortable as an armchair and allows guests to submerge their whole body in water. In the spa area of The Chedi, Kaldewei presents the generously sized Conopool as a world first. The same pleasure of customised Conopool baths with Vivo Turbo whirl system is available for guests to enjoy in the luxury apartments. 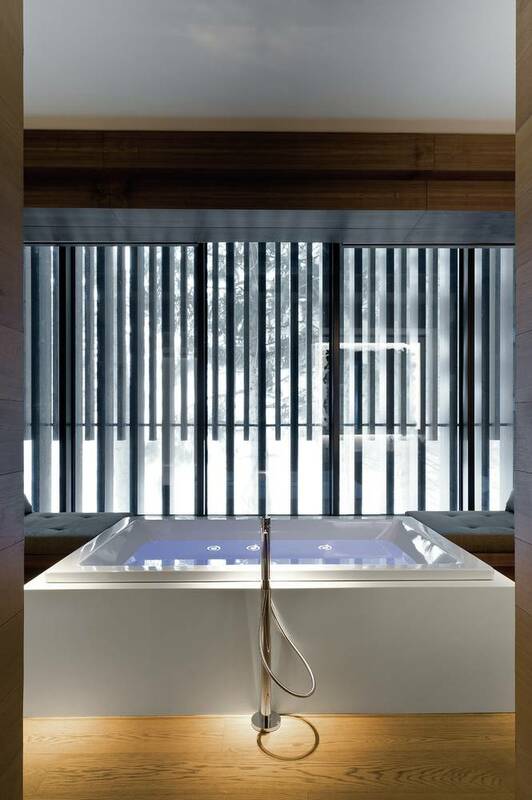 The world’s largest whirl baths made of Kaldewei steel enamel measuring up to 195 x 145 cm were manufactured specifically for this project in Andermatt. Kaldewei stands for high standards of design and quality throughout the world. All baths, shower trays and enamelled shower surfaces are made of superior Kaldewei steel enamel. This hard-wearing material ensures that the surface looks as new even after years of daily use. Kaldewei’s quality promise is underlined by a 30-year material guarantee. Kaldewei as a result provides hotels and investors with product solutions that are both aesthetic and reliable. Nestled harmoniously amid a landscape of imposing Swiss mountains, The Chedi subtly blends tradition with modernity. 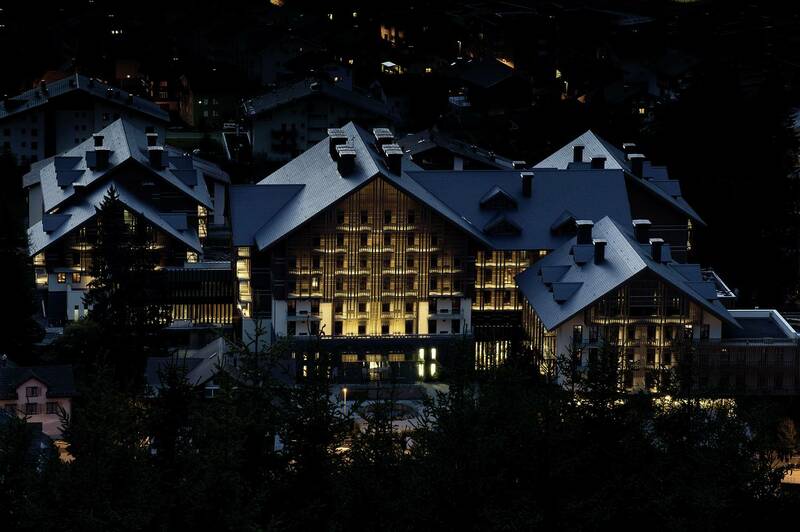 Inspired by the charm of Swiss grand hotels and chalets, the hotel is built in the style of alpine architecture. Natural materials and warm colours, soft leather sofas and armchairs draped in fur blankets, large panoramic windows and open fireplaces add to the cosy atmosphere of the generously proportioned, up to five metre high interior. The high standard of design applied throughout the hotel is evident no more so than in the bathrooms, which present themselves with free-standing Kaldewei Centro Duo Oval baths. Styled by noted design firm Sottsass Associati in Milan, the baths are made of superior Kaldewei steel enamel. This hard-wearing material ensures that the surface looks as new even after years of daily use. Kaldewei’s quality promise is underlined by a 30-year material guarantee. The spa area and the luxury apartments present a world first from Kaldewei: the generously proportioned Conopool with Vivo Turbo whirl system guarantees enjoyable bathing in a luxury pool.